Jody Williams is the 2019 Book Artist Award recipient for her new book For Now. At once a book, a box, and a puzzle, For Now was born from a desire to create a book about dust and evolved into a meticulously designed exploration of the number four and its many associations. Williams will also be recognized at the 2019 Minnesota Book Awards Ceremony on Saturday, April 6 at the InterContinental Hotel in Saint Paul. Sponsored by Lerner Publishing Group, this annual award is presented as part of the Minnesota Book Awards with the Minnesota Center for Book Arts (MCBA), and recognizes a Minnesota book artist or book artist collaborative group for excellence of a new artistic work. 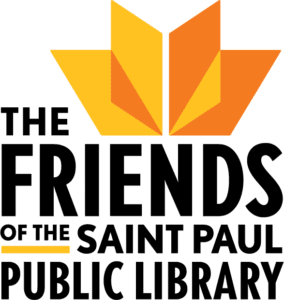 The Minnesota Book Awards, presented by Education Minnesota, is a statewide, year-round program of The Friends of the Saint Paul Public Library. Click here to see her winning work and to learn more about Jody Williams.